Incofin is an active investor. We go beyond just providing capital – we work with our investees through their challenges and collaborate with them towards value creation. This is why Incofin refers to itself as “committed beyond investment”. We assist our clients before, during and after the investment as we provide advice, expertise and, where appropriate, Technical Assistance. We are a hands-on investor, a “co-pilot” for the institutions we support. We share and encourage the entrepreneurial drive of our investees. We support, help develop and improve the performance of their businesses by sharing expertise that we have gathered from our years of global field experience. With more than 30 equity investments including a strong exit track record, we are proud to say that we have helped build and support solid institutions serving millions of clients globally. Risk capital is the core of Incofin’s investment activities. We have an exceptional track record in providing debt and quasi-equity financing to over 110 investees across 39 countries. We recognise that the nature of our business exposes our portfolio to various types of risks and we seek to minimise these through a combination of portfolio diversification, hedging instruments, insurance policies and strict due diligence processes. The average annual loan loss rate over the total loans disbursed is 0.04%, demonstrating the debt team’s ability to develop a high quality portfolio over a sustained period of time. Smallholders represent 70% of the world’s poor and contribute more than 80% of total food production on our planet. Yet they are severely financially underserved due to market breakdowns and challenges in the value chain structures of smallholders. Because of this, agri-finance is central to Incofins long term vision. At Incofin, we are addressing these big challenges by providing risk capital to sustainability focused producer cooperatives and agro SMEs. With a strong investment track record diversified across 14 countries and 10 different crops, the agrofinance portfolio has provided more than 48m USD in financing to smallholder farmers. Our dedicated investment team oversees a balanced portfolio of 36 clients serving local food chain systems as well as global food demands for exported products. Technical Assistance is an important part of Incofins Capital Plus approach, whereby in addition to direct investments, Incofin provides tailored capacity building to its investees across funds and geographies. We continuously work to mobilise donor funding to implement tailored, high quality capacity building programs that respond to the real needs of our investees. We work with a well-established network of service providers to ensure our clients get the right expertise and support. We continuously monitor the project development, evaluate results and measure impact for investees and for end clients. agRIF is a third generation fund, following on Rural Impulse Fund I and Rural Impulse Fund II, which also used closed-ended, leveraged private equity structures to support investments in financial inclusion for the rural sector. agRIF takes this model one step further by specifically targeting the agricultural sector and smallholder farmers, as well as rural micro-entrepreneurs. In addition to the equity investments targeted by the fund, agRIF provides debt investments in agricultural SMEs and agricultural focused financial intermediaries. The Fairtrade Access Fund aims to contribute to the development of a fair and sustainable agriculture sector. It addresses the financial and technical assistance needs of smallholder farmers by bridging the gap in working capital and providing long term financing. Rural Impulse Fund II (RIF II) is the successor of RIF I and invests in microfinance institutions that offer financial services in disadvantaged rural areas through debt and equity investments. RIF II focuses on investments in Africa, Asia, and Latin America. Incofin CVSO specialises in debt and equity investments in sectors generally accepted to belong to the impact investments universe. The area of Financial Inclusion is the one where CVSO built up most experience and where a continued focus will lie. Furthermore, Incofin CVSO can make (direct and indirect) investments in companies (including SME’s) that pursue relevant impact objectives at the base of the pyramid in the areas of Food & Agriculture, Energy, Housing, Healthcare or Education. It is a cooperative fund and open to retail investors. Invest in Visions (IIV) Microfinance Fund is Germany’s first microfinance fund for retail and institutional investors, specialising in financing sustainable investments. The fund provides loans to microfinance institutions in developing countries. Invest in Visions has contracted Incofin Investment Management (Incofin IM) to provide Professional Investment Services to identify, screen, structure, execute and monitor its investments. 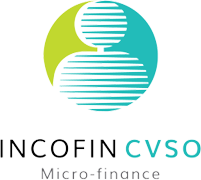 Incofin IM has been an advisor to Invest in Visions Microfinance Fund since 2015. 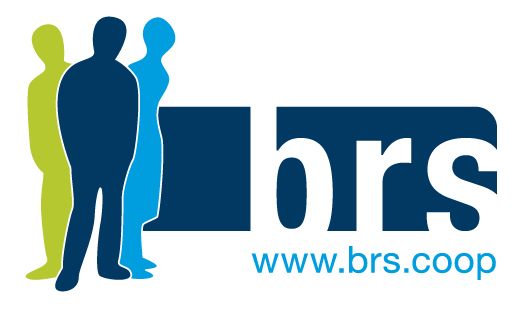 BRS Microfinance Coop Fund is a Belgian cooperative fund that supports microfinance and micro insurance in order to sustainably improve the quality of life of the poorer population in the Global South. BRS Microfinance Coop Fund was launched in 2016 by BRS, CERA and KBC Group. Incofin IM has been an advisor to BRS Microfinance Coop Fund since 2016. FPM promotes financial inclusion in DR Congo by supporting financial institutions that target MSMEs and low-income working populations. It is composed of two entities: FPM SA which is dedicated to refinancing and the FPM ASBL, which technical assistance to financial institutions financing MSMEs. FPM was established in 2007 at the initiative of UNDP and UNCDF, in close collaboration with the Government of DR Congo. Incofin IM has been an advisor to FPM SA since 2014.
vdk Bank’s MF loan portfolio provides loans to microfinance institutions in emerging countries. With Incofin IM as fund adviser, it grants loans to mature and well-developed MFIs to support the fight against poverty. Incofin IM has been an advisor to vdk bank’s MF loan portfolio since 2007. Volksvermogen is an investment company and one of the reference shareholders of vdk bank. It aims to provide an optimum combination of financial and social returns, as well as supporting innovative projects offering sustainable perspectives. Incofin IM has been an advisor to Volksvermogen since 2004. Rural Impulse Fund I (RIF I) specialised in providing loan and equity to rural microfinance institutions and the rural poor. Its portfolio included countries in Africa (with a focus on Sub-Saharan Africa), Latin America, Central Asia, the Caribbean, Central and Eastern Europe, India and South East Asia. 3 equity and 113 debt investments made over the lifetime of the fund. Equity investments & returns: Gross IRR equity portfolio 19,4% USD. The Impulse Microfinance Investment Fund supported microfinance institutions at a later growth stage (Tier I and Tier II). Its portfolio included countries in Africa, Latin America, Newly Independ States, South-East Asia and East Asia. 5 equity and 139 debt investments made over the lifetime of the fund. Sohan Lal is a market disrupter in the agricultural value chain. Through the use of technology, it offers innovative logistic and financial solutions to smallholder farmers and SMEs. With a coverage of 20 Indian states and 29 locations in Myanmar, Sohan Lal operates over 2,500 warehouses and manages over 600 different commodities. One of the largest banking Business Correspondent in India, disrupting traditional banking services via its process oriented and tech-enabled systems. With a focus on the rural and most financially excluded segments of society, SAVE services 24 India states and contributes to ~11m rural employment opportunities. agRIF is the sole series A-investor. AMK is one of the largest and most recognised rural servicing finance institutions in Cambodia. AMK works with over 524,000 clients, is known for its deep rural outreach, high levels of client satisfaction, flexible product offerings and high operational efficiency. It has evolved from a credit-heavy MFI to a more complete bank for the poor that now offers deposits and remittances at competitive rates. 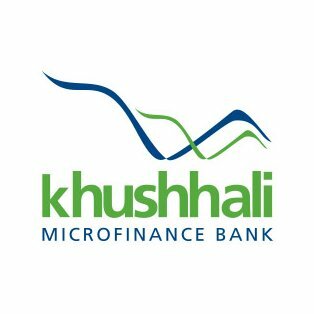 Khushhali is the leading Micro Finance Bank providing financial services to Micro, Small and Medium Enterprises and low income households across Pakistan. Its objective is to be a commercial based microfinance institution, by establishing a sustainable platform of financial services to the poor accompanied with retail delivery mechanisms. RIF II is part of the controlling shareholder consortium of the bank. Fusion is a 100% women client based micro-credit and life insurance company, servicing those living in India’s rural and semi-urban areas. Through its products, Fusion promotes economic opportunities to transform the quality of the lives of the most underserved. Fusion has coverage in 13 states, 184 districts and extends to 39,245 villages. RIF II was the sole series A-investor. Faircent is the #1 peer to peer lending platform in India, utilising technology and proprietary processes to make credit accessible to more people, easier, faster and fairer. It has coverage in 32 Indian states and targets the borrower segment who are not be serviced by traditional banks. agRIF is a series B-investor. 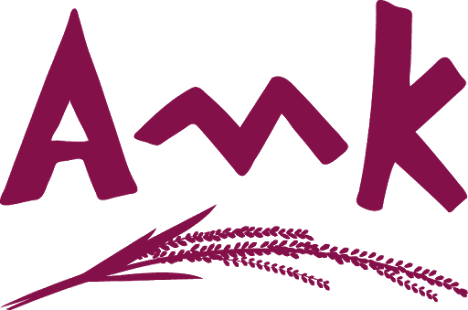 ACME is one of the most prominent microfinance institutions in Haiti. It is a social and sustainable institution that focuses on small entrepreneurs in rural areas and targets the most vulnerable people in Haiti. 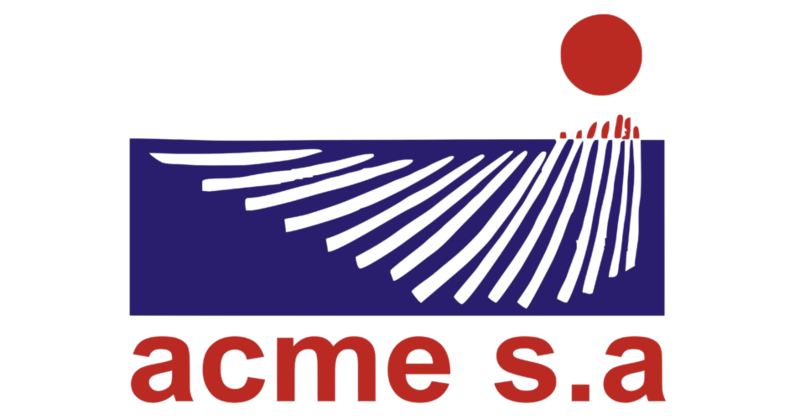 Most branches of ACME are located in the rural regions. CVSO was the first institutional investor in ACME. Akiba Bank caters to the banking needs of the poorest of Tanzanians, who are unbanked and not served by the large commercial banks. Its customers include college students, entire families, home owners, business owners, as well as private operations, who are serviced across its 14 branches. ACEP Burkina is one of the main actors in Burkina Faso’s microfinance landscape. It specialises in financing micro companies and very small enterprises existing in towns and close suburbs. Granted credits are mainly used to finance required working capital and investments. Incofin CVSO is a co-founder of the MFI. 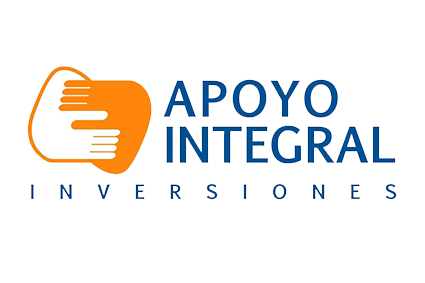 Apoyo Integral is dedicated to providing accessible financial products and services that facilitate the socio-economic inclusion of people who lack access to the benefits of the country’s growing economy. Ararat Bank provides various banking products and services to commercial and retail customers primarily in the Republic of Armenia. Among its many products, it offers bank, escrow, social package, and unallocated bullion accounts. 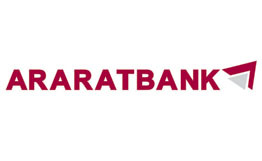 Ararat bank also offers term and accumulative deposits and other deposits products. Arat Bank has 47 branches in Yerevan and the regions. 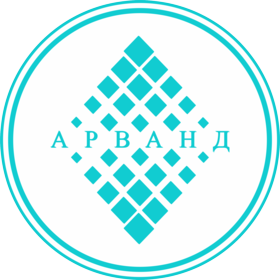 Arnur Credit is one of the few microfinance institutions that provides financial services in order to support the development and growth of small business in rural areas of South Kazakhstan. The work of Arnur Credit is aimed at raising the living standards of the rural population and the improvement of its social status in modern society. It has 43 branches, 33 of which are located in rural areas. Arvand provides loans with no pledge, allowing low-income families and micro-entrepreneurs to increase their income and improve living standards. Other services offered by Arvand include deposit accounts, remittances, currency exchange and cash management services. Along with financial services Arvand also provides non-financial services such as trainings and consultations. Arvand has over 90 service points throughout Tajikistan. 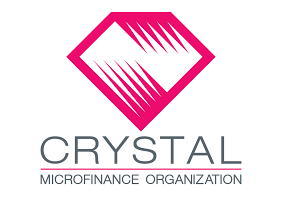 Crystal is a dynamic organisation catered to supporting development of micro and small business sectors in Georgia via financial inclusion. Crystal offers a wide range of high quality services including but not limited to agro loans, housing and consumption loans, currency exchange services, remittances and utility payment services. Over a third of the company’s portfolio targets those in rural areas. 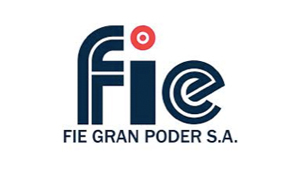 FIE Gran Poder is the leading microfinance institution in Argentina. It provides loans to micro and small enterprises in urban areas. FIE Gran Poder has a big social impact on its clients thanks to its commitment to the social mission. 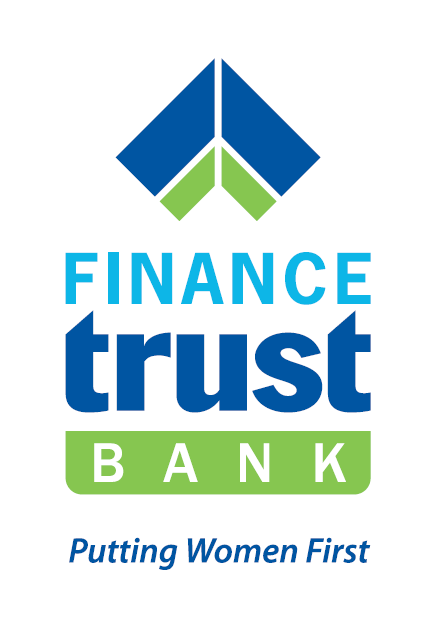 Finance Trust Bank offers a broad range of financial solutions, including loans, deposit accounts, money transfer services, utility bills collection and insurance services to small and medium income people companies, SMEs, institutions and individuals. It operates a network of 36 branches. 70% of the bank’s branches are located in rural areas. Financiera Fundeser provides financial products and services to disadvantaged families living in rural areas of Nicaragua. It has a strong social focus and operates through a network of over 27 branches in 20 municipalities. 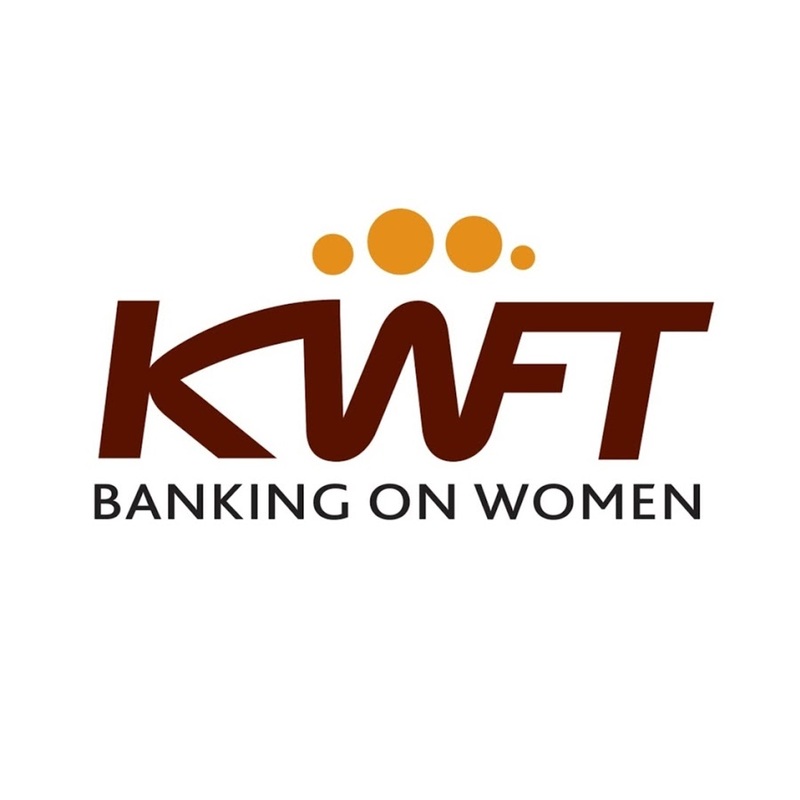 KWFT is the sole womens bank in Africa, with deep penetration into remote, rural and peri-urban areas to ensure that women gain financial inclusion to uplift their living standards. With over 800,000 clients across Kenya, KWFT has invested in a vast branch network with over 245 offices spread out across 45 out of the 47 countries. Unguka Bank is a dynamic microfinance bank that was founded by a group of local university students. Unguka serves more than 30,000 clients and operates through 18 branches and 2 outlets. It is present in 3 provinces, as well as Kigali City and 13 districts. 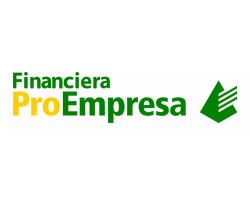 Financiera ProEmpresa is strongly focused on the underserved areas in Peru. It has a diverse produce range, including credit, debt, deposits and savings, with plans to offer agricultural loans and insurances. It operates 26 agencies, 4 special offices, 13 shared offices (with Banco de la Nación) and 14 information offices. MFX is a socially-oriented company that supports impact investing in emerging markets globally, with affordable hedging products and risk management education. By offering more local currency investments, the burden of the currency risk on the financial institution and the micro-entrepreneur is reduced. Over the years MFX has provided hedging for over 1.7 billon of USD. Incofin CVSO is a co-founder of the enterprise. 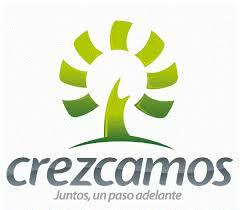 Crezcamos a leading rural microfinance institution providing financial products and services to MSME entrepreneurs. Incofin made its first equity infusion in 2009 when Crezcamos was a microfinance institution in its early stages. At the time of closing, Crezcamos was one of the leading rural microfinance institutions in Colombia in terms of profitability and social performance, managing a loan portfolio of COP 260,000 million (approx. 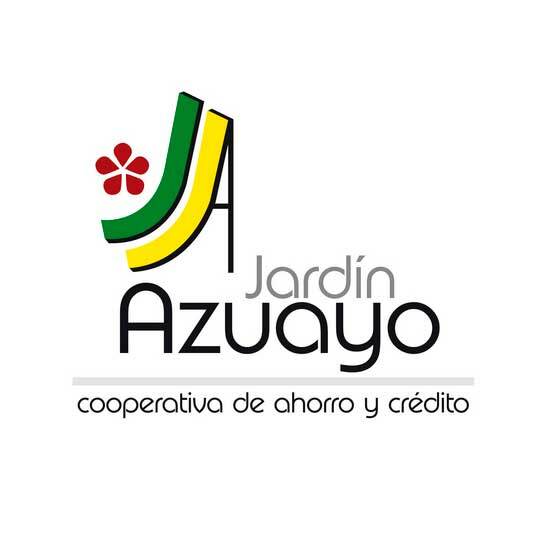 USD 90 million) and providing financial products and services to more than 110,000 micro and small entrepreneurs in Colombia, through a network of over 60 branches. As the first international shareholder, Incofin IM played a catalytic role in attracting new equity investors and debt funders to Crezcamos. In May 2017 Rural Impulse Fund and Rural Impulse Fund II, both funds managed/advised by Incofin IM, jointly sold their entire 55.2% participation in Crezcamos, via a MBO transaction to the founder and general manager of the company, Mauricio Osorio. Banco FIE is one of the leading banks in Bolivia, with core activities in micro-lending, savings products, money transfers, social security payments, tax coverage, and facilitation of remittances. It contributes to the improvement of the economic conditions in rural zones, by promoting food security and sovereignty for the Bolivian people. Incofin has supported the organization to become one of the leading financial institutions of Bolivia. The first equity investment was made in 2007 when Banco FIE was still a Non-Bank Financial Institution (NBFI) with a loan portfolio of over USD 150 million. At closing, Banco FIE managed a loan portfolio of USD 1.2 billion and provides diverse financial products and services to more than 1.3 million micro and small entrepreneurs in the country through a nationwide network of over 150 branches and 300 customer service points. Incofin has assisted Banco FIE over these last 9 years; from its transformation process to become a licensed bank to creating value for its stakeholders by balancing financial and social returns. In September 2016 Impulse Microfinance Investment Fund, a fund advised by Incofin IM, sold its entire participation in the Bank, while Incofin cvso, another fund advised by Incofin IM, sold just under approximately half of its 10.5% in Banco FIE to other shareholders of the Bank. Financiera Confianza operates as a financial institution and offers SME and agricultural credit services, property services, personal and mortgage loans, savings products, CTS account, time deposits and insurance products. 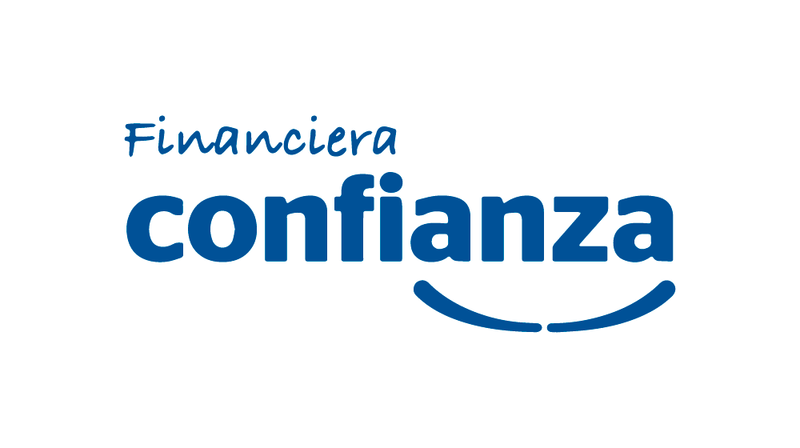 Today Financiera Confianza has a nationwide coverage and almost half a million customers. In May 2017 all 3 funds advised by Incofin IM made a full exit via a share sale to the majority shareholder of the company,which is a strategic investor that was brought on board in 2011. 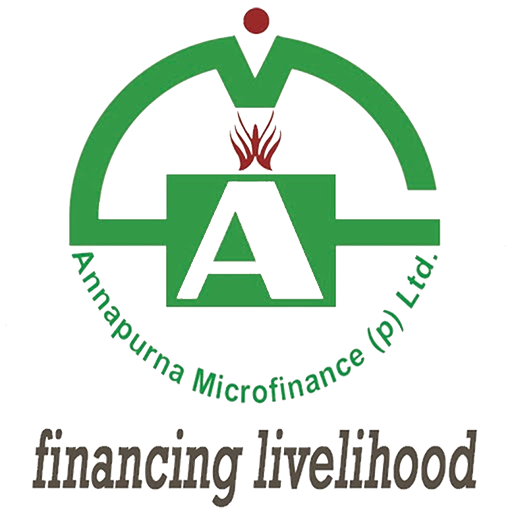 Annapurna offers financial and technical support to low income households, strengthening their entrepreneurial skills for efficient undertaking of business activities. Thanks to the timely Series A equity round by Incofin, AMPL, from being a small Orissa focussed NBFC, has grown to become one of the leading Central Eastern new-generation MFIs in the country. Incofin supported and played a pivotal role in helping AMPL has built a strong reputation for itself – focussing on responsible lending, transparent practices, quality governance and building a strong second line of management. Given Incofin’s strategic guidance along with technical assistance, AMPL was able to steer through a number of hurdles it faced in its journey till date. These include AP Crisis which in turn led to a very tight regulatory environment and situation of funding crunch for over 30 months. Successful partial exit in October 2016, by way of secondary sale to Women’s World Banking Capital Partners. Grameen Koota was born out of the need for timely and affordable credit to India’s poor and low-income households. It offers collateral-free loans as well as other services to women from poor and low-income households. These loans help the clients raise their standard of living and consequently help break themselves and their families out of poverty. It has coverage in 5 Indian states and services 1.8 M customers. Partnership from Incofin helped Grameen Koota transition from a NGO to a sustainable institutional rural microfinance focussed regional player. In March 2014, fully exited by way of secondary sale to a strategic operator Microventures (now CreditAccess Asia). 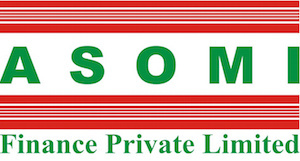 Asomi provides financial assistance to develop the economically weaker and underprivileged section of society. Via its loan products, it enables access to safe drinking water and water for agricultural purposes. Servicing the North Indian state of Asam, Asomi’s coverage spans over 20 districts and over 2,000 villages. Arman Financial Services enables access to financial solutions via vehicle finance and microfinance products, enhancing the lives of those in overlooked geographies. It provides affordable financing with simple, no-hassle loan products. Partnership from Incofin helped Arman shift from a pure urban leasing lender to a more inclusive rural microfinance focussed regional player. Active assistance in strengthening their second line of management. In July 2016, fully exited via an open (public) market sale which was led by Reliance Mutual Fund. EDPYME Solidaridad is a financial institution providing financing to entrepreneurs of small enterprises in Peru. It has a strong and genuine rural outreach, servicing the poorest of the country who are often overlooked by traditional financial institutions due to the higher costs of implementation. 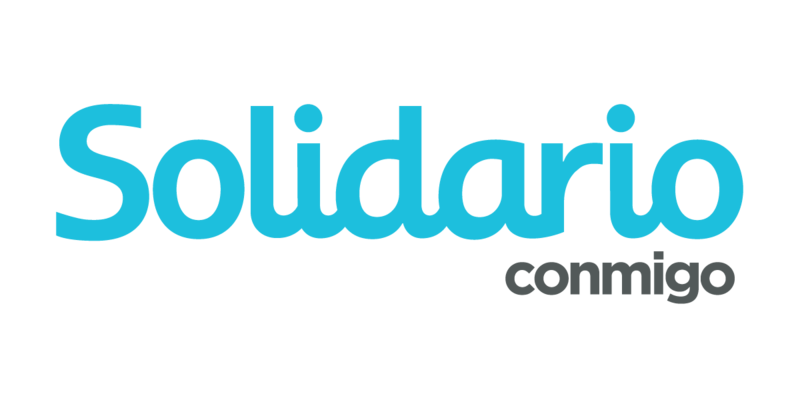 Banco Solidario aims to contribute to the development and quality of life of micro-entrepreneurs and salaried workers. It was the first bank in Latin America to be specialised in microcredit with 100% private capital, as well as the first in Ecuador to focus exclusively in this type of financial operation. Banco Solidario has been recognised as a clear innovator in microfinance due to its methodology, evaluation practices and risk management tools. It has disbursed USD 8.5b in productive and consumption microcredit loans to over 500,000 micro entrepreneurs and 1.3m salaried workers. 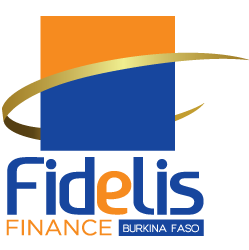 Fidelis Finance is a leader in the financial leasing sector in Burkina Faso. Its operations specialise in financing the ‘missing middle’ of MSMEs, especially financing the productive equipment of companies. The Burkinabè company, which started its activities in 1998, controls over 70% of the market. Over the past twenty years, Fidelis Finance has expanded its product offerings to include not only equipment loans, but also lease credits, long term rentals, market caution and specialty loans. ProCredit Bank aims to facilitate access to banking services for all, by financing Congolese businesses with a full range of innovative and adapted services. The institution promotes the culture of saving and a sense of responsibility that can help bring greater stability and security to ordinary households. 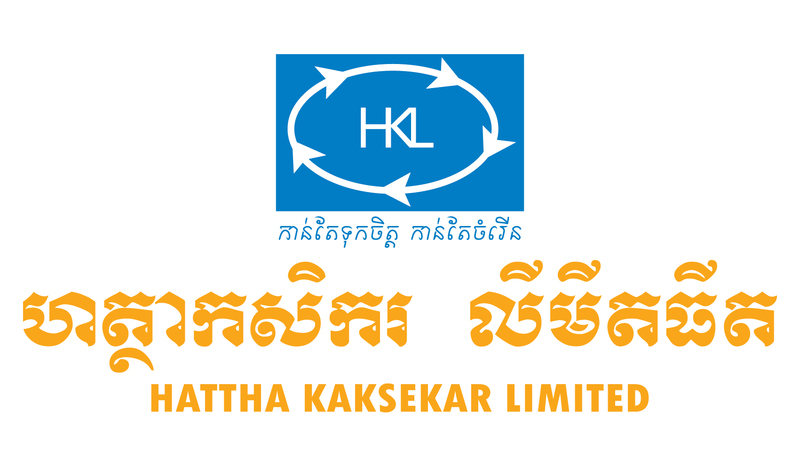 HKL is one of the leading sustainable finance institutions in Cambodia. It helps its clients to succeed in their businesses by providing suitable financial services to contribute to the development of Cambodia. The institution is committed to long-term social and financial sustainability and improving the income of its clients. HKL provides loans, savings, and other inclusive financial services countrywide, in particular to women and low income families in rural areas. Kazmicrofinance is one of the prominent leaders in microfinance in Central-Asia. The institution serves rural and urban micro entrepreneurs, with a focus on women and rural areas. Kazmicrofinance has a network of 12 offices in the economically most active regions of the country. 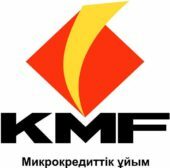 From its strategy to provide financial services throughout Kazakhstan, KMF also established 21 branches in remote rural areas. Through its network, the institution offers various types of loans, including group loans, corporate loans and agricultural credits. The SMART campaign recognized the KMF approach as an example for other MFIs worldwide. Established in 1961 DelosAndes Cooperativa groups over 3,600 members of which more than 75% hold less than 5 ha. It is among the top coffee exporters in Colombia and it is one of the most innovative organizations in terms of members´ services, risk management and technology. Casa Apis refers to the “Apiculture Cooperatives Center of the Brazilian Semi-Arid”, and uses principles of organic production, focusing on promoting the care for the environment. It promotes productive chains involving poor populations including family farmers via an innovative business model. Casa Apis has a strong impact in the development of Brazilian Semiarido region, not only through the honey business but also through the implementation of social projects in the 30 municipalities that compose the area of influence. Over 7800 families benefit from Casa Apis operation. Ecookim is a union of 23 cooperatives that purchases, processes and exports cocoa beans from around 12,000 smallholder farmers (< 5ha per producer) in the Ivory Coast. It is the leading Fairtrade exporting organisation in the country (among the top 5 exporters of cocoa), with 41,436 hectares of cocoa sustainably cultivated with strict controls to guarantee a positive social and environmental impact. Ecookim has created over 200 permanent jobs with standards above local legal requirements. 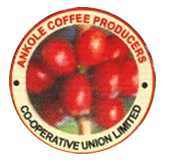 ACPCU is a coffee processer and exporter, 100% owned by over 8,650 smallholder farmers across 20 cooperatives. ACPCU is directly involved with the improvement of quality of life for its members and actively participates in community outreach projects. ACPCU also offers a wide variety of farmer capacity building programs such as educating in good agronomical practices and natural resource management.